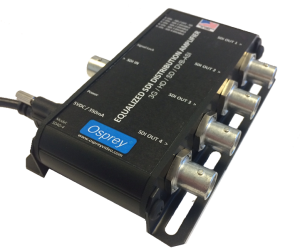 Serving Mission Critical Markets like Aviation, Government and Medical, our products are designed to withstand extreme environmental conditions like temperature, unstable power grids and above average shock and vibration. 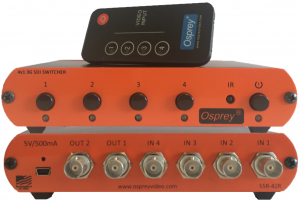 These factors are always taken into consideration when designing new products at Osprey. 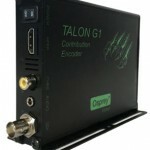 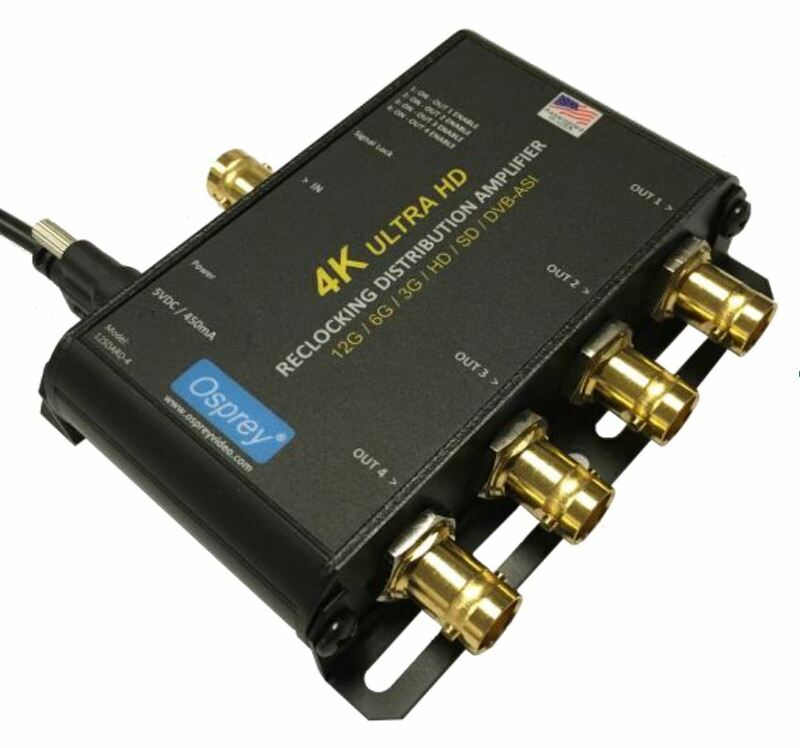 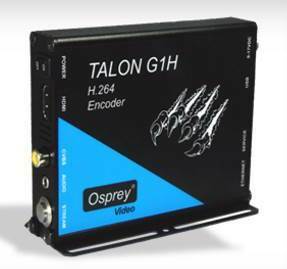 Osprey Talon Encoder is a small form-factor H.264 video encoder designed to be easy to use, portable, and easily stream both your standard definition and high definition content to broadband and mobile networks in H.264 to RTMP servers. 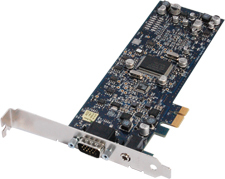 It features a fanless design with a low power consumption of <6W. 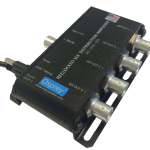 The wide input voltage range of 9VDC – 17VDC also make it a perfect candidate for battery operated equipment and installations. 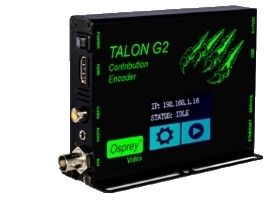 The Talon features two operating modes. 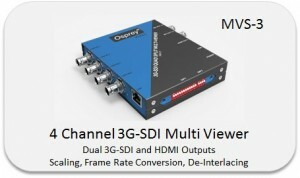 MBR mode allows to stream one source to three destinations, LC mode is ideal for lecture capturing as it allows two sources to be streamed to two destinations. 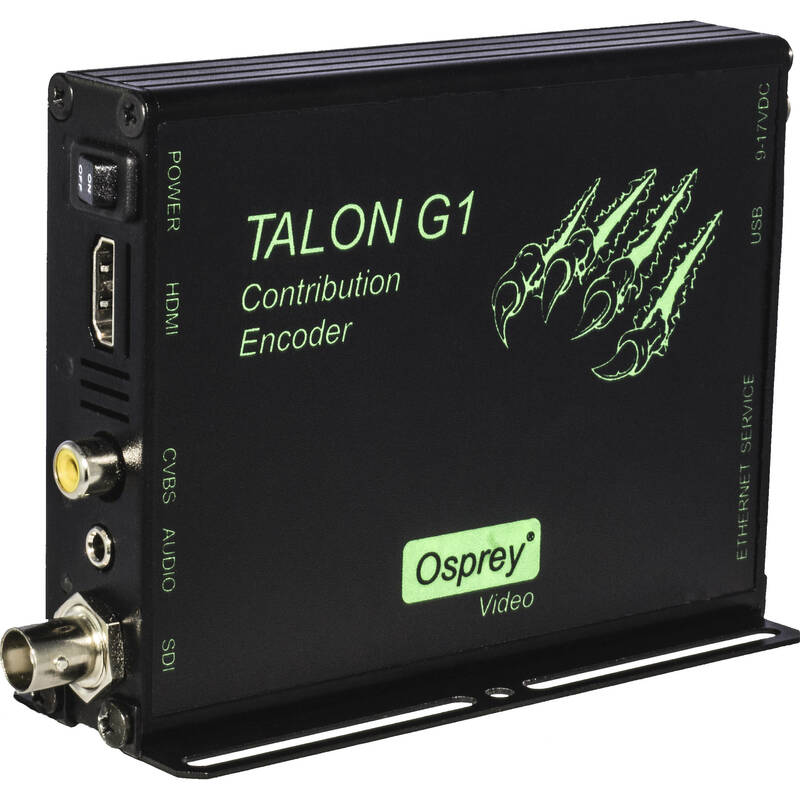 Osprey Talon Series are small form-factor H.264 Video Encoders designed to be easy to use, portable, and easily stream both your standard definition and high definition content to broadband and mobile networks. 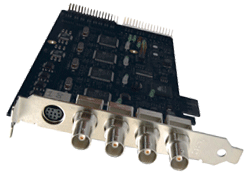 They feature a fanless design with a low power consumption of <6W. 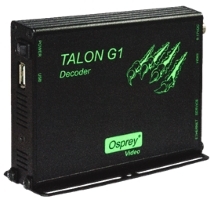 The wide input voltage range of 9VDC – 17VDC also make it a perfect candidate for battery operated equipment and installations. 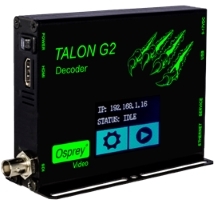 Talon’s unique design allows the user to select from 2 distinct configuration modes to suit a wide range of projects. 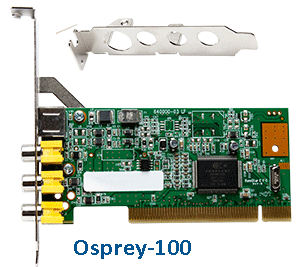 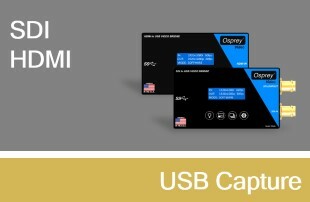 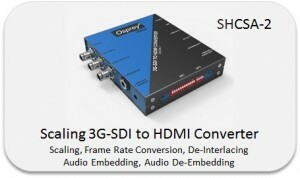 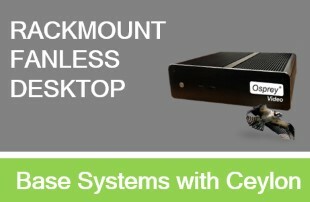 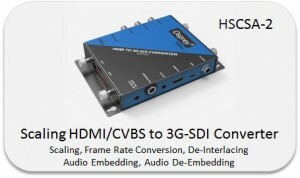 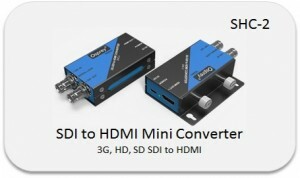 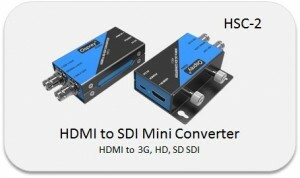 The Osprey high definition (HD) video capture cards require intense bandwidth across the system bus, CPU, and memory. 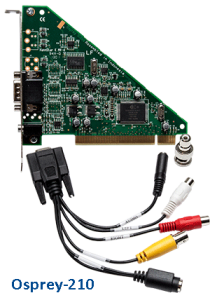 The host computer system capabilities (CPU, RAM, and motherboard) must be capable of processing this amount of data. 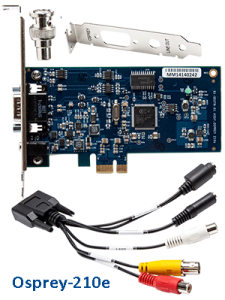 The following system requirements are required to achieve the best HD performance. 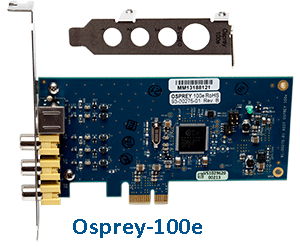 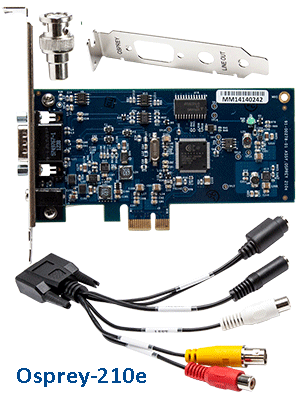 Install the Osprey video capture card in a PCI Express® (PCIe®) slot with direct lanes to the CPU or a Northbridge or IOH. 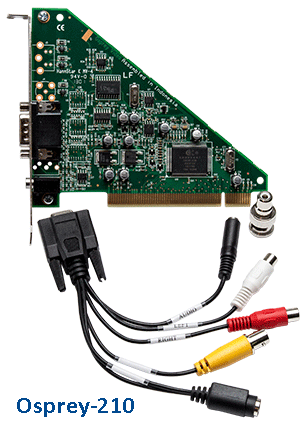 The selection of the CPU is critical. 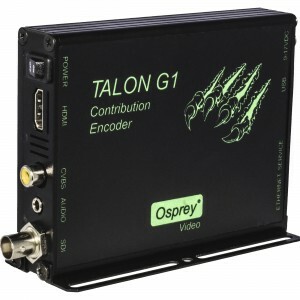 To process full HD video on both channels of the Osprey 820e, the minimum processors required are dual i7-3930K@3.2GHz. 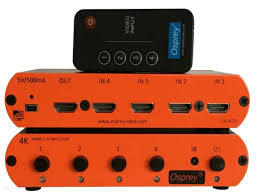 All converters and peripherals are designed and tested to live up to our proven Osprey quality and reliability. 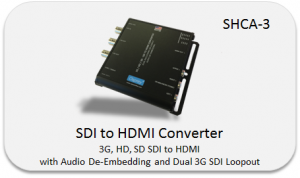 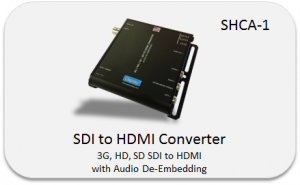 Simultaneously send the same live content to many different encoders — Windows Media®, Adobe® Flash®, MPEG-4, etc. 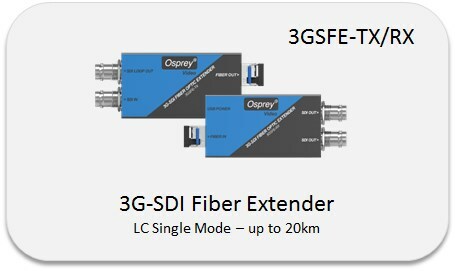 The 3GSFE 3G-SDI Fiber Extender Kit from Osprey is designed to transport 3G-SDI signals over extended distances using fiber optic cable. 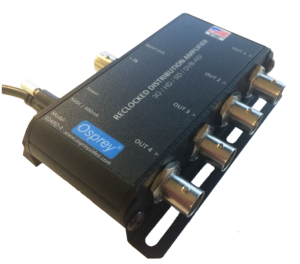 This solution can be used to transport signals up to 12 miles. 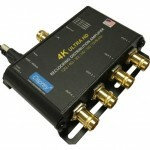 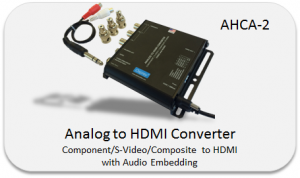 This kit consists of a USB-powered transmitter and receiver with 3G-SDI and LC single-mode inputs and outputs.